We all know that sleeping enough is an extremely important part of healthy lifestyle. High-quality sleep that lasts from seven to nine hours helps your body restore damaged tissues, improve immune response and regulate hormonal balance. However even though we all know about importance of normal sleep, nearly one third of American people don't sleep as long as recommended. Specialists say that this can result in high blood pressure, heart disease and obesity. 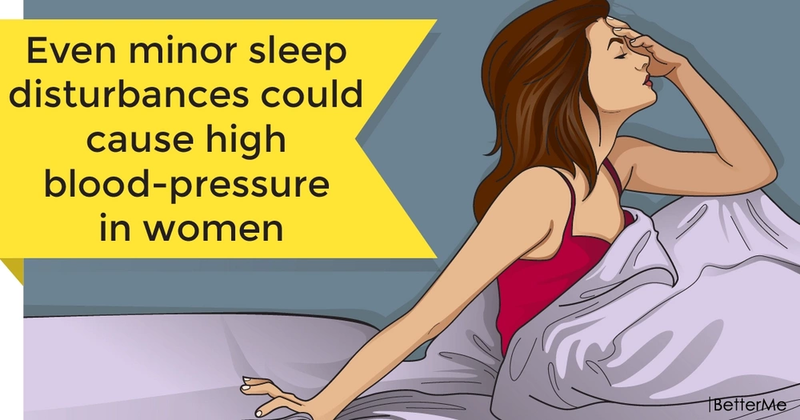 Actually women are much more likely to be sleep-deprived than men. The reason is that women usually take care of children and old relatives. In addition to this, their bodies undergo hormonal changes in the course of the life. According to recent research, sleep duration is not the only important factor. Investigation, published in the Journal of the American Heart Association, found that quality of sleep plays great role too. Scientists from Columbia University Irving Medical Center in New York studied sleep of 323 healthy women from 20 to 79 years old. They used special device to check sleep of the participants. Trained personnel also monitored their blood pressure regularly. 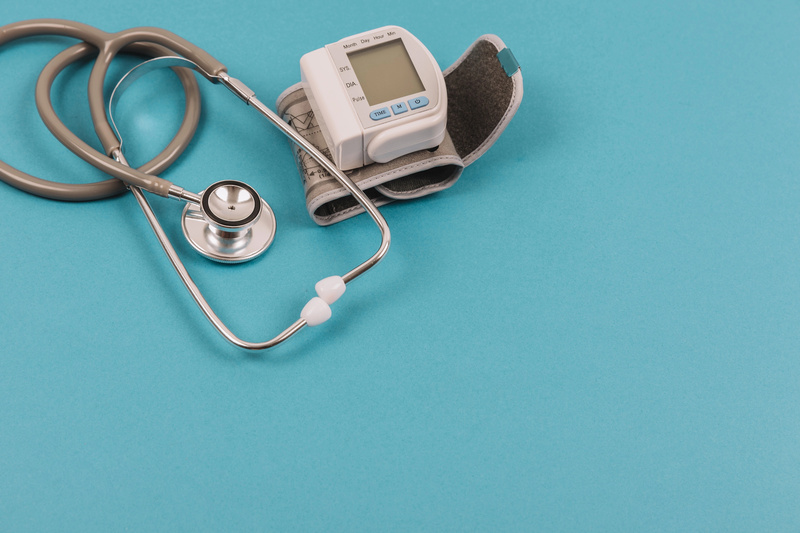 Results showed that not only serious disorders like sleep apnea (condition in which someone stops breathing for several moments during sleep) may cause harm to your cardiovascular system. Even mild sleep disturbances like difficulty falling asleep, insomnia and low sleep quality, were found to raise of blood pressure and increase risks for cardiovascular disease in this way. Surprisingly, sleeping seven or more hours every night wasn't enough to protect heart from damage, if the quality of sleep was low. 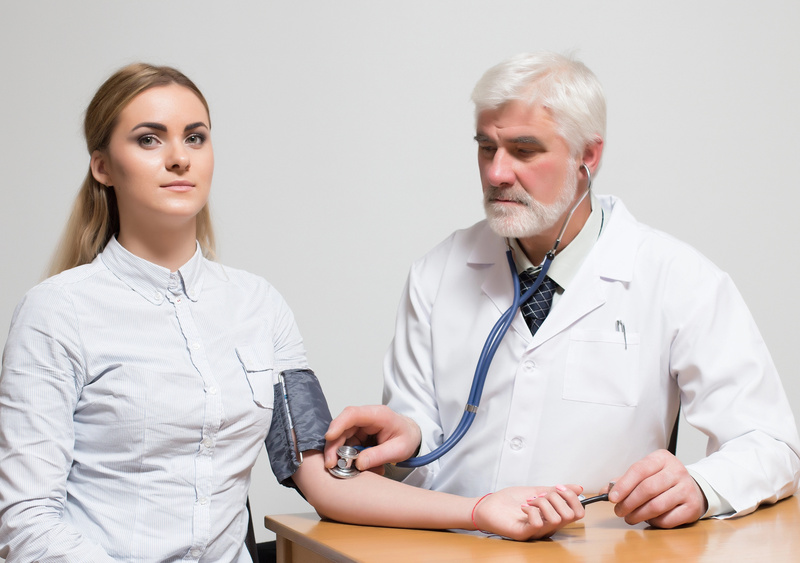 To understand the correlation between sleep problems and blood pressure changes, scientists took endothelial cells (internal layer of the vessels) from the veins in upper extremities of 26 women. They tested these samples for presence of specific inflammation-associated chemical called endothelial nuclear factor kappa B. As it was expected, levels of this protein were higher in members with sleep issues. Inflammatory process in the vascular wall is a well-known contributor to heart disease. Although the study was small (especially its vessel-studying part), the findings cause medical experts to make further investigations and maybe to screen women for mild, often neglected sleep problems.